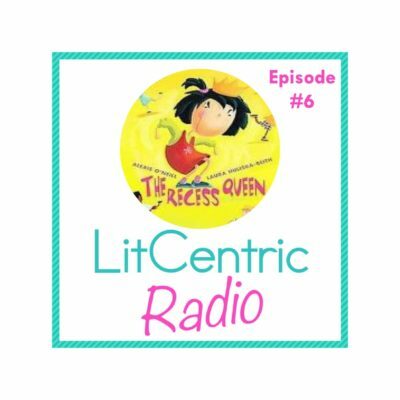 Shop LitCentric to find fresh literacy ideas for your classroom! 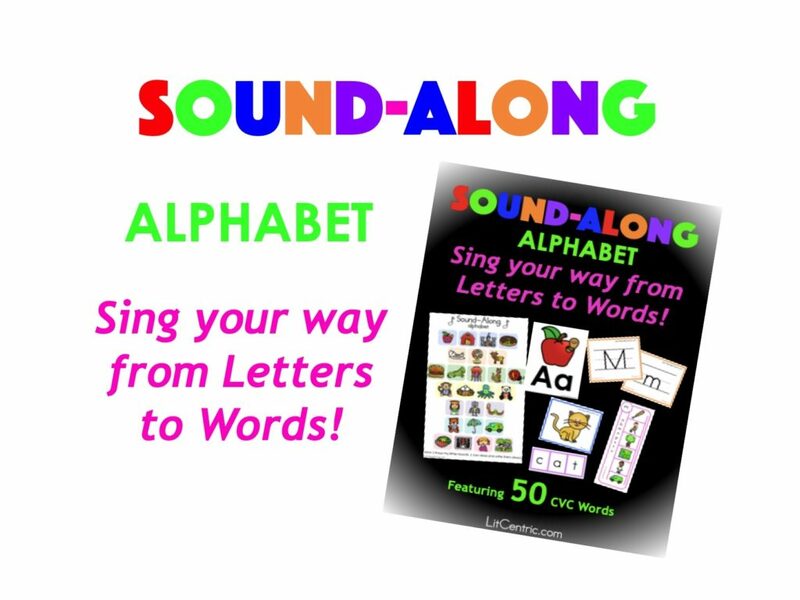 The Sound-Along Alphabet and Sound-Along Phonics Programs are designed to help you differentiate your instruction to support emergent and early readers. 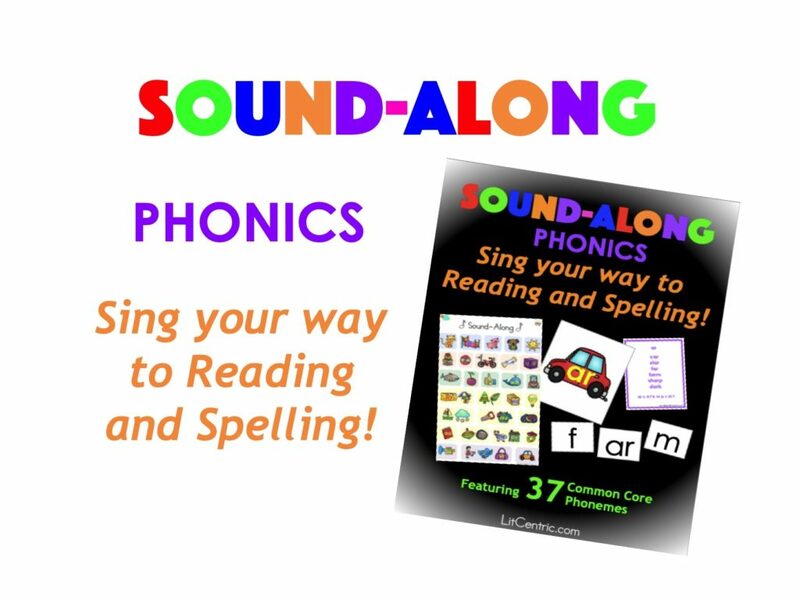 Click below to watch videos about the programs and learn more! 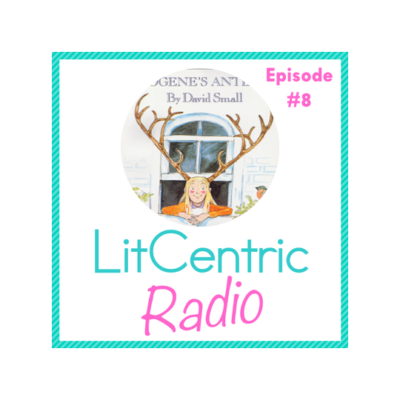 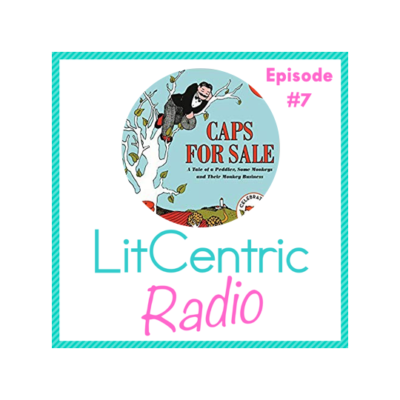 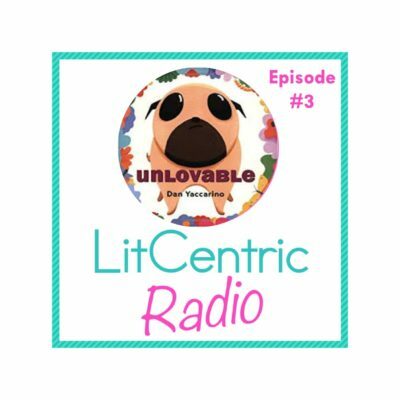 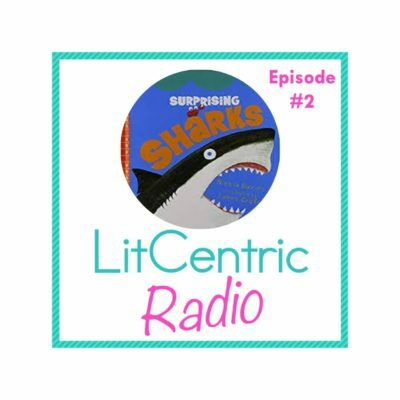 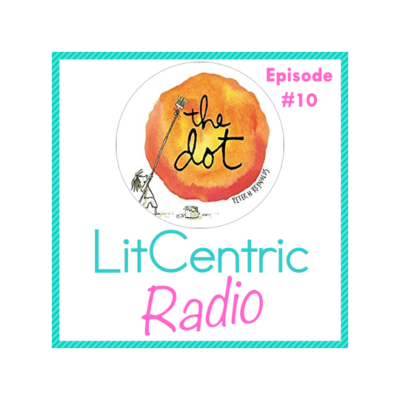 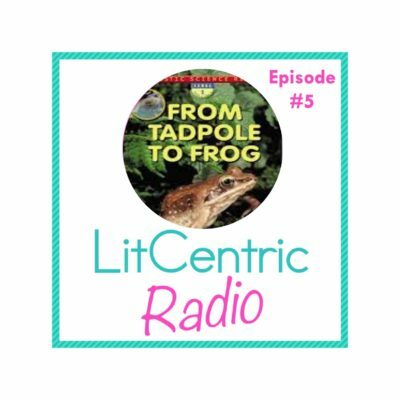 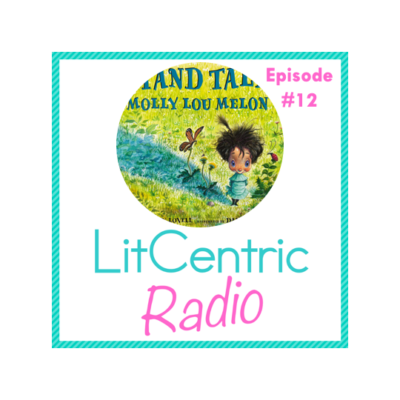 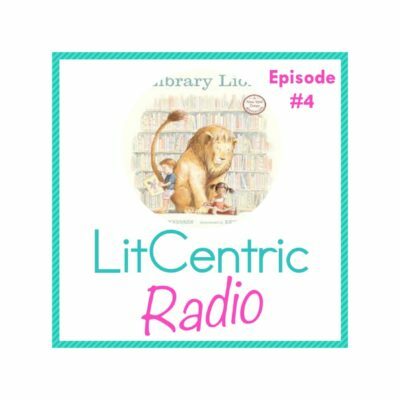 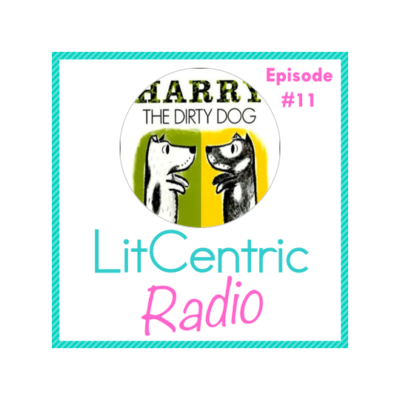 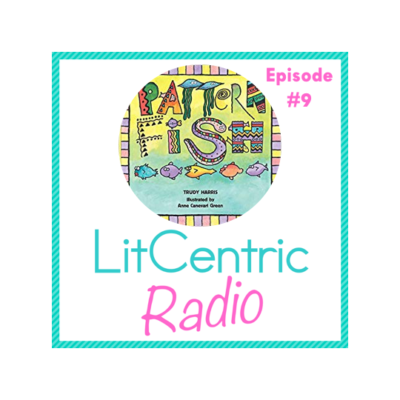 Find your favorite lesson ideas featured on LitCentric Radio and use the links to buy the mentor texts for your classroom library! 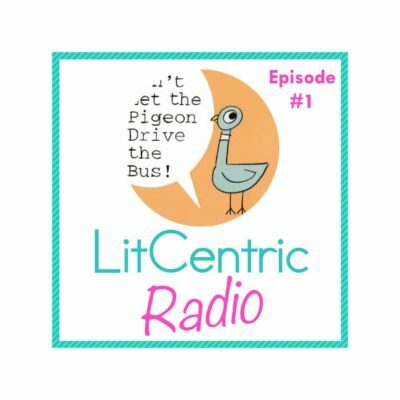 Get the Lesson – free!